Ellmau is one large holdiay paradise for all ages due to the impressive variety of sportive activties offered. 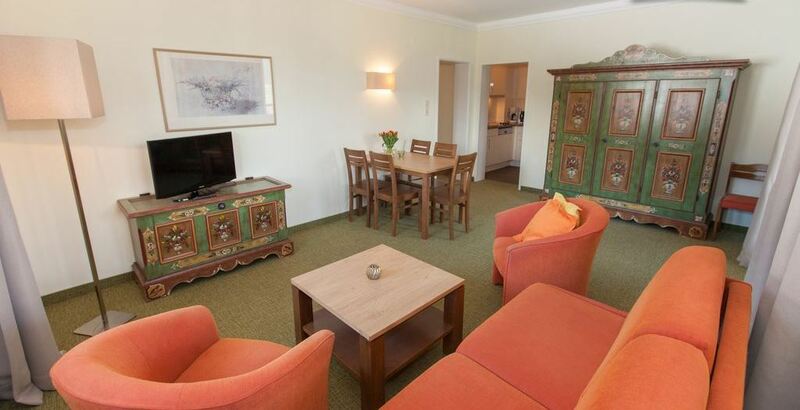 Relax and recreate in our comfortable apartments and enjoy the amazing view of Ellmau and the impressive Kaisergebirge. 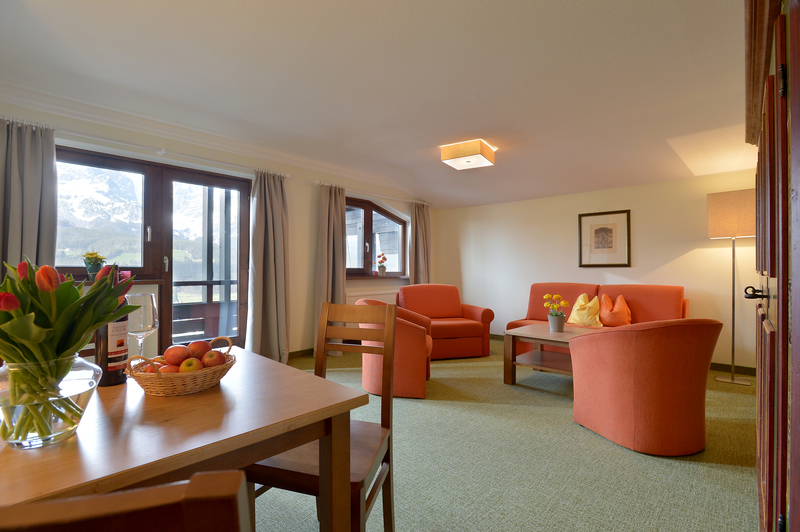 All our apartments are furnished with TV, microwave oven, dish washer, coffee machine, toaster, kettle, hair dryer and linens needed in the bedroom and in the bathroom. 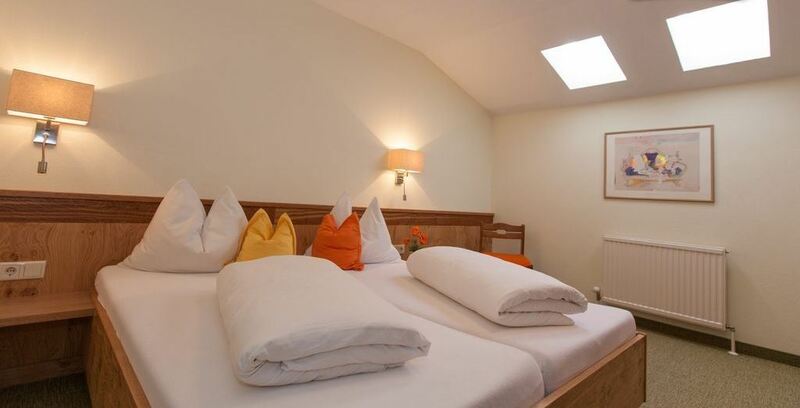 There is also a cot, a baby´s high chair, a changing unit and a bathtub for babies. Nothing has to be brought with you! 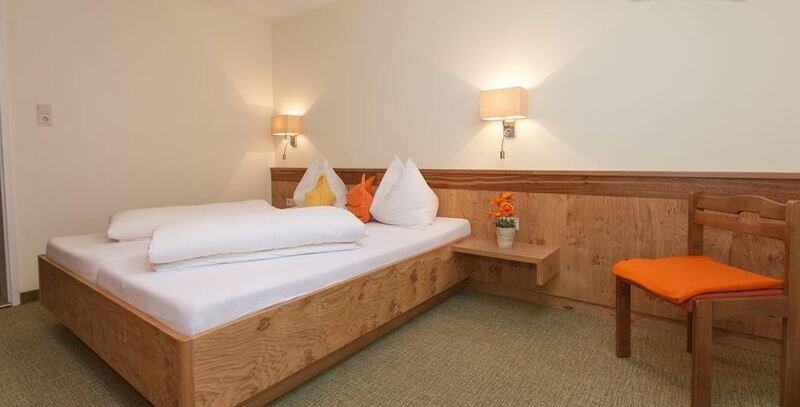 After an active day in Ellmau´s nature our guests may relax in our comfortable apartments: A sound and restful night´s sleep is the basis of good health. 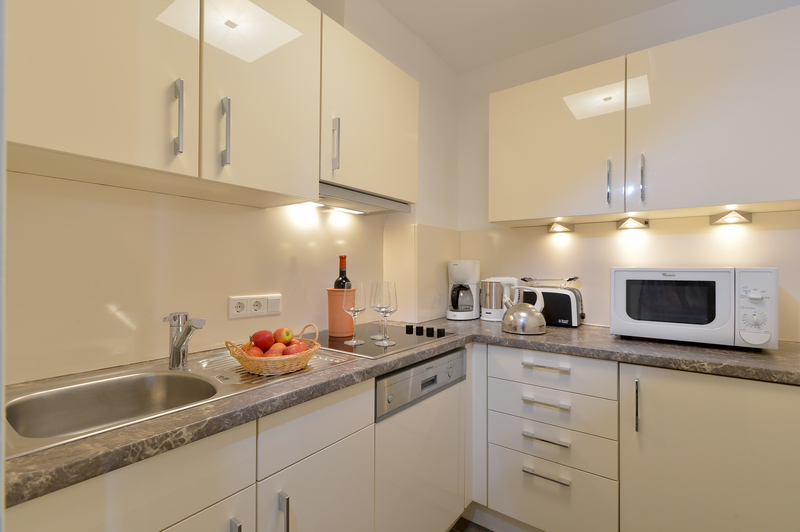 Our kitchens are completely equipped with microwave oven, coffee machine, toaster, kettle, dish washer, dishes and dish towels. Our guests have to care about nothing! 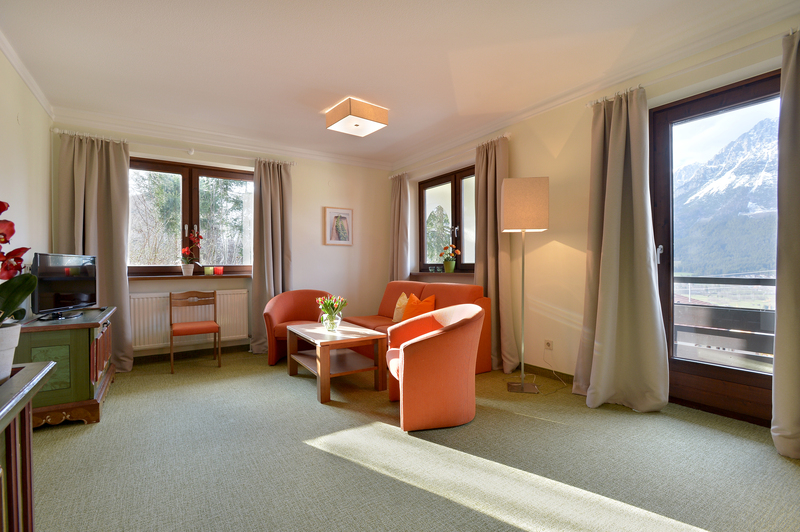 All living rooms are spacious and furnished cozily and comfortable. 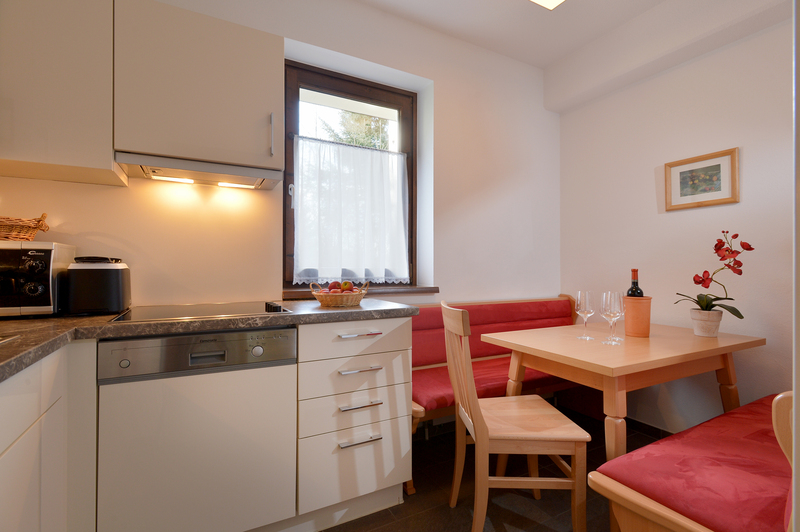 The living rooms have mountainward facing balconies so that our guests may relax while enjoying the marvellous view of Ellmau and the Wilder Kaiser. 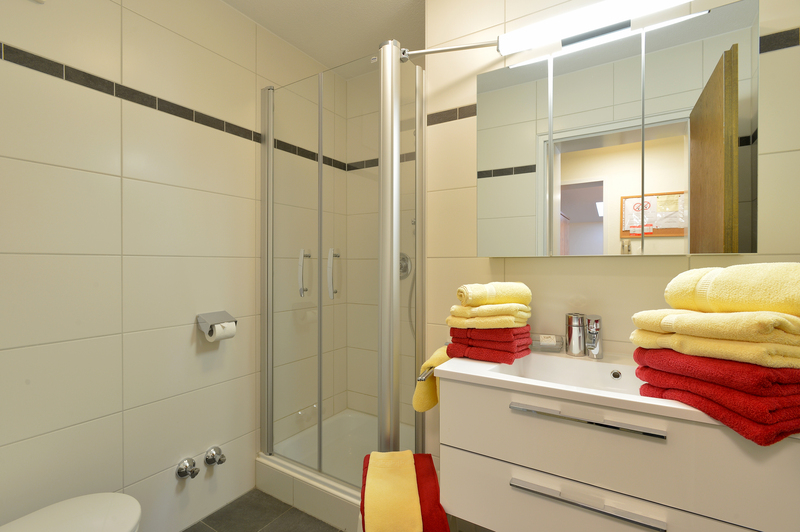 All our bathrooms have recently been renovated. 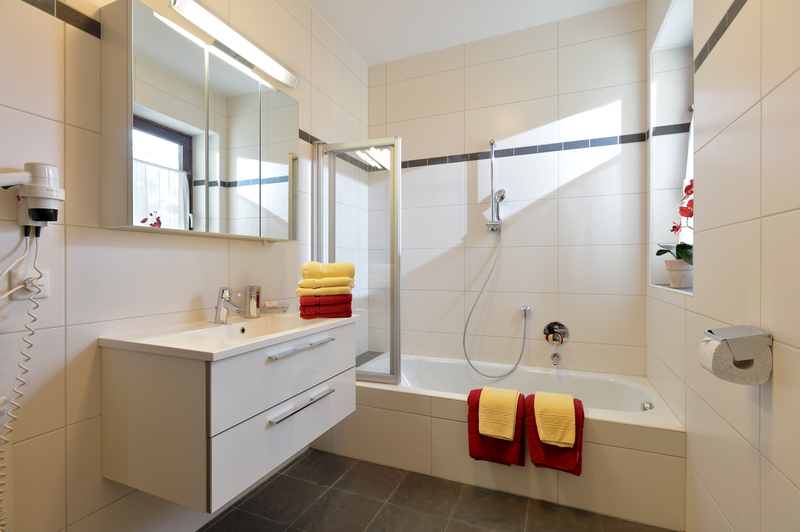 The 4-Person-Apartment bathrooms have showers, the 6-Person-Apartments contrarily have bath tubes. All bathrooms are equipped with hair dryer and towels.